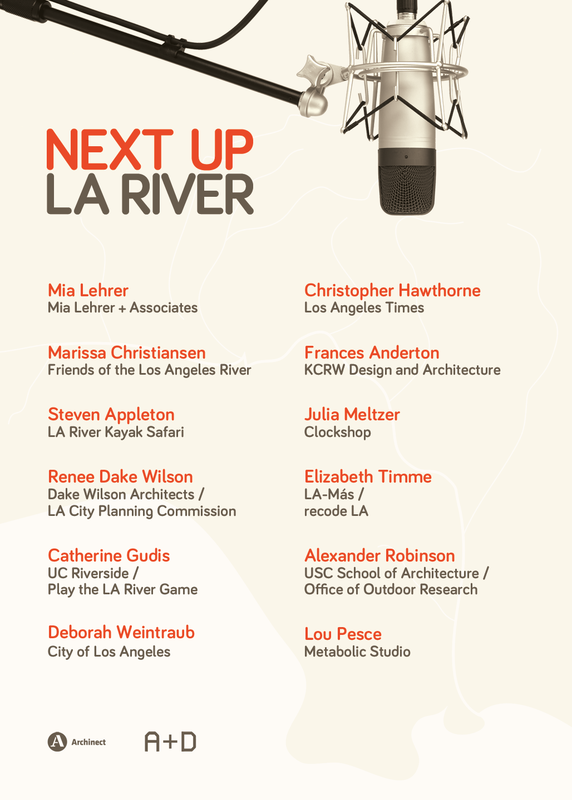 Missed out on Next Up: The LA River, Archinect Sessions' podcasting event? Now you can listen to the first half all at once, on One-to-One, recorded live. Next week we'll release the full second-half. Individual episodes are available on Archinect Sessions. Listen and subscribe here. look at that lineup. has someone informed the feminist wall of praise?